The Australian Core Skills Framework (ACSF) contains the endorsed language, literacy and numeracy (LLN) standards that are to be reflected in all Training Packages. State regulatory bodies are increasingly demanding LLN assessment of new students as a means of allocating appropriate funding and resources to raise LLN levels over the medium term. The ACSF provides a rich, detailed picture of real-life performance in adult learning, and English LLN. It draws on current theory and is informed by the extensive expertise of specialist practitioners in these fields. a consistent national approach to the identification of the core skills requirements in diverse personal, community, work and training contexts. a common reference point for describing and discussing performance in the five core skill areas. The CSPA was developed following the ACSF standards and the reporting system shows results by ACSF domain and levels, allowing clients to be consistent, talk the same language within their institutions or organisations and track learner's progress over time. To hear more about how the CSPA can benefit you, contact us on 03 9277 5498 or register for an information session. 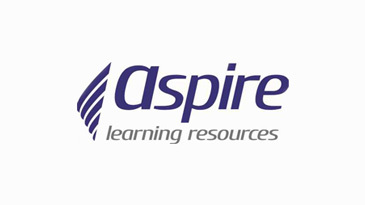 ACER is working in partnership with Aspire Learning Resources to promote quality Foundation Skills delivery and support in VET. One initiative is a series of short podcasts about foundation skills.